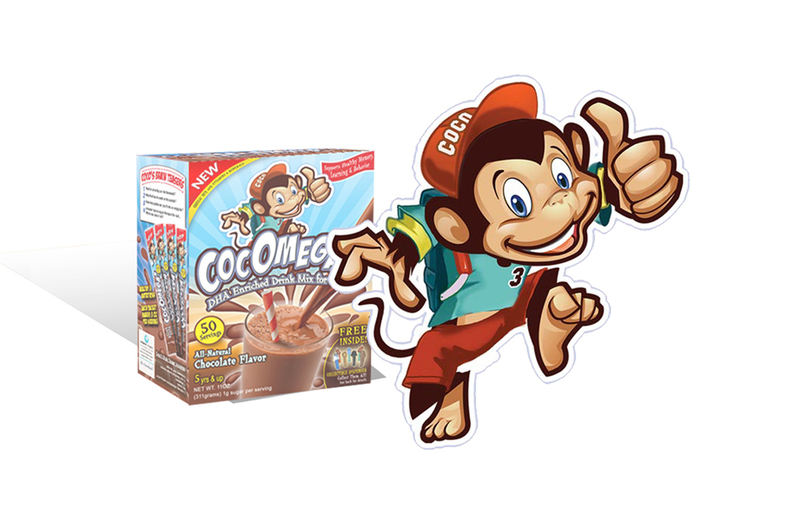 We designed the character 'Coco' to represent a new children's vitamin shake mix. We also designed the packaging and other marketing materials. 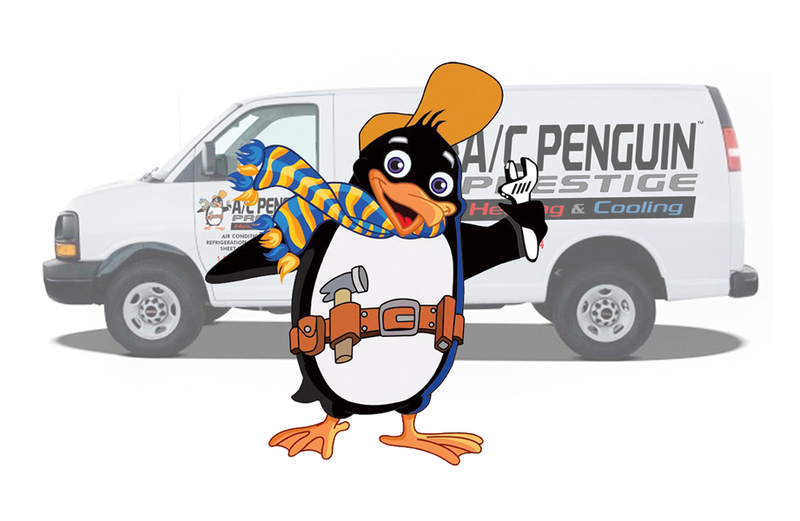 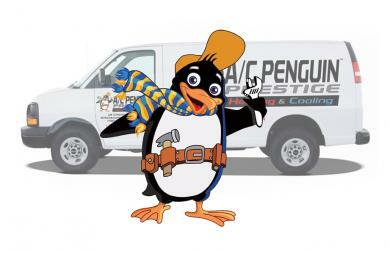 We designed this penguin mascot to represent an airconditiong company. 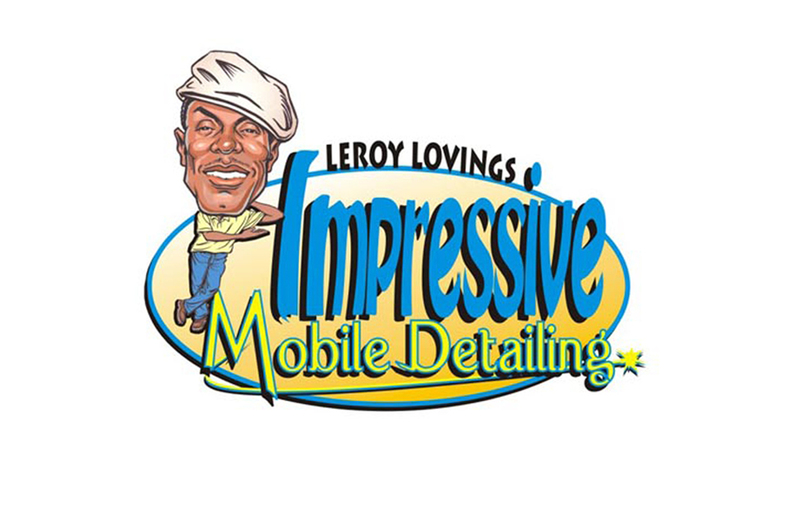 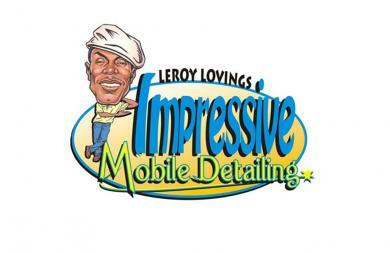 We also created vehicle wraps for them. 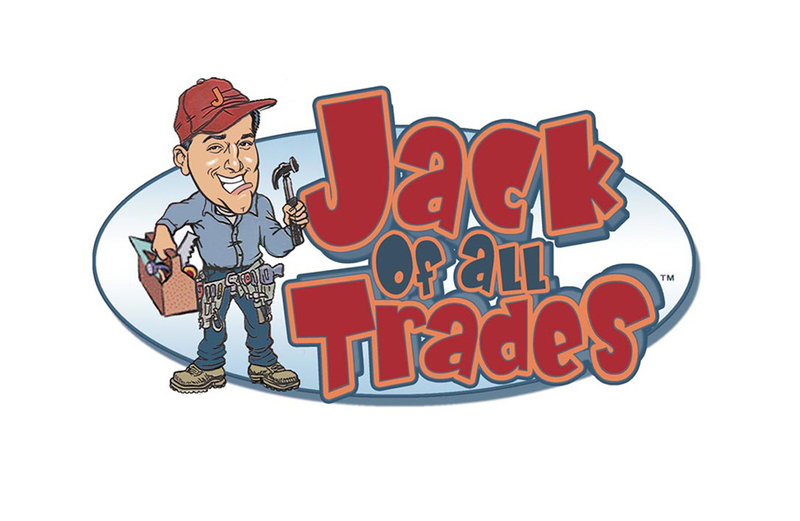 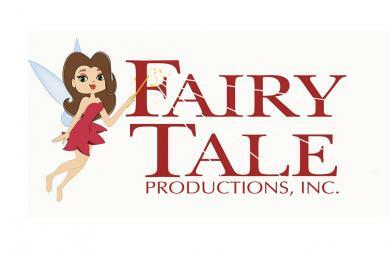 This was a mascot we designed for a children's entertainment company. 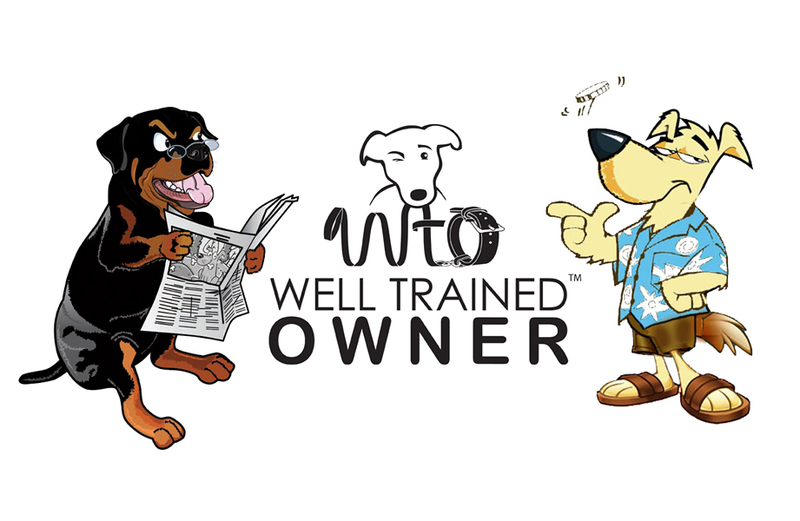 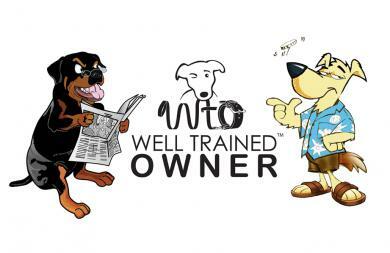 We created a generic type of dog for the logo of this pet's product manufacturer and then created a series of other dogs that represented different products. 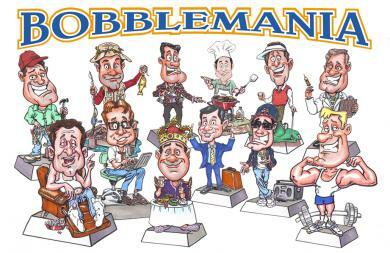 These characters were designed for a line of Bobbleheads. 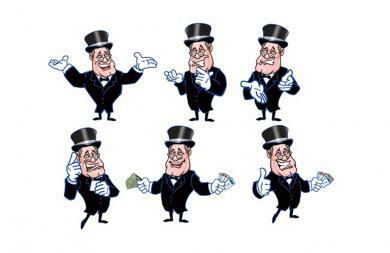 They represented different types of people and professions. We also did the logo and packaging. 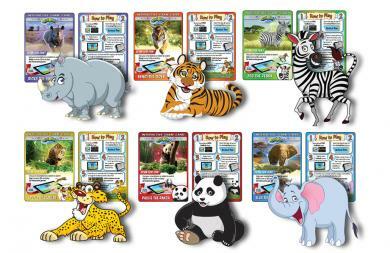 We created a lineup of different animal mascots for a kid's soap product line. 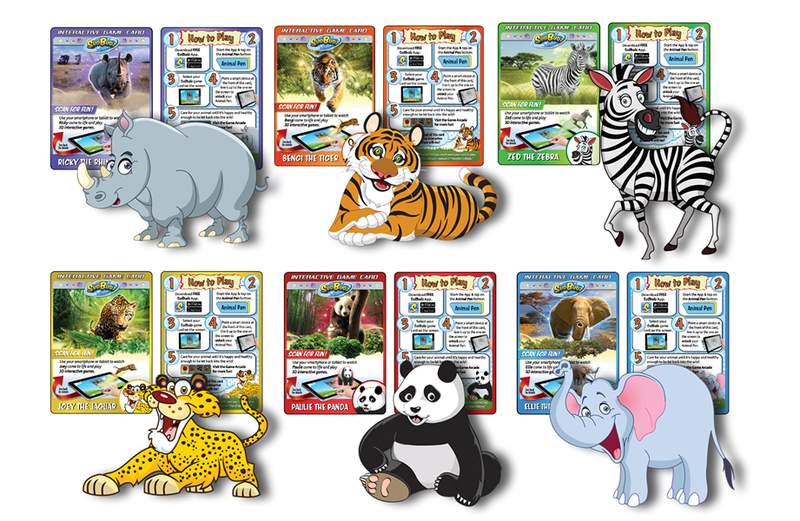 These characters were on trading cards and interactive games we helped develop using augmented reality technology. 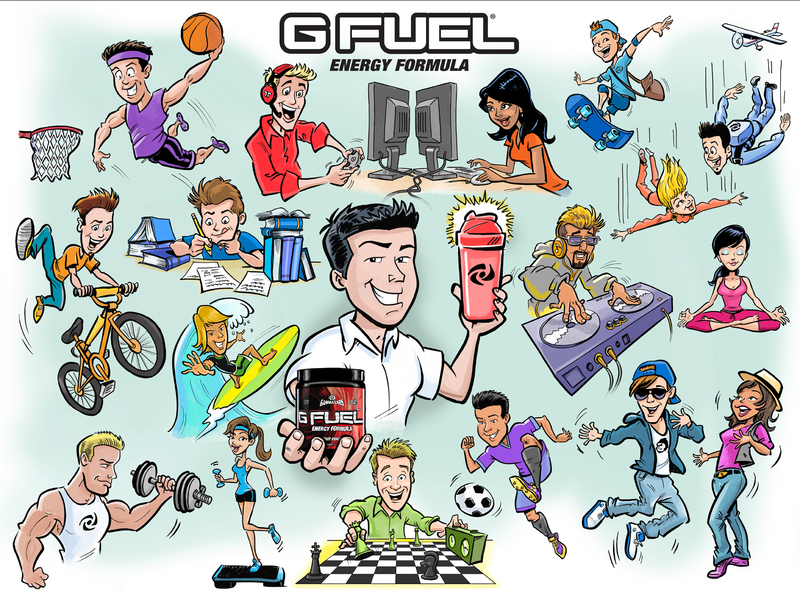 We created various cartoon characters that represent each of the lifestyles GFUEL Energy Formula targets. 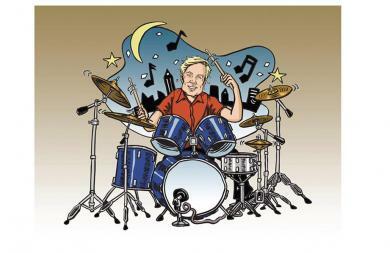 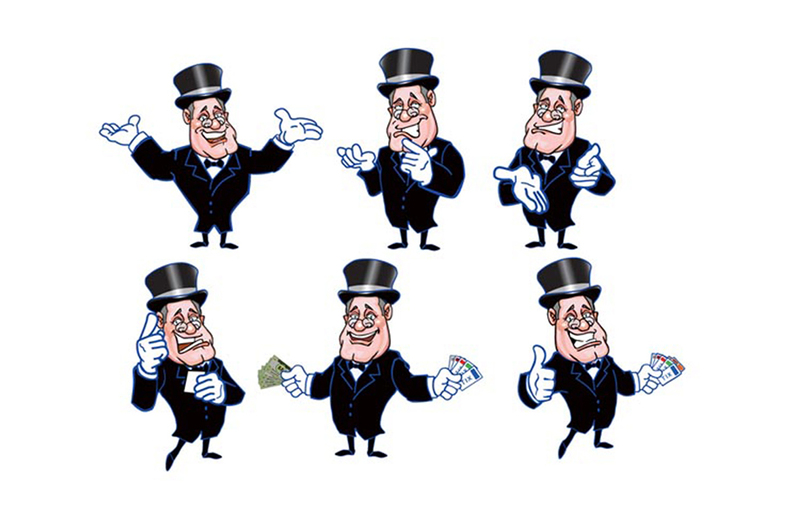 We created a caricature mascot of a drummer who used this on all his promotional materials. 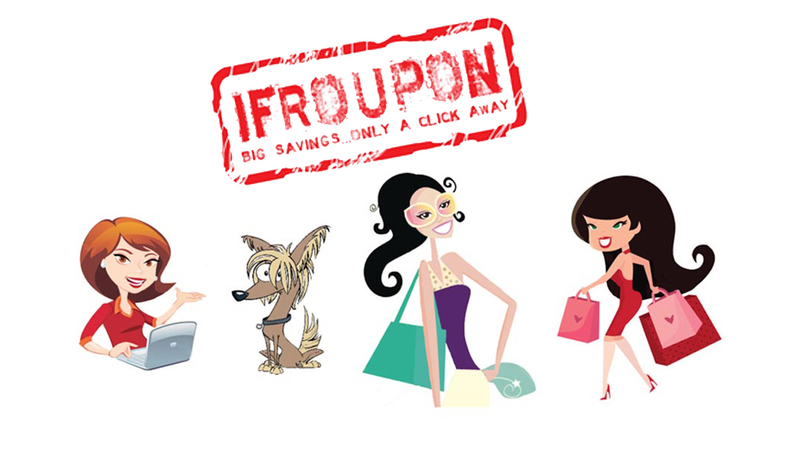 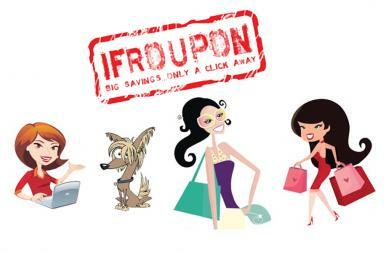 We created a series of character mascots for a n online shopping coupon site and also designed the logo. 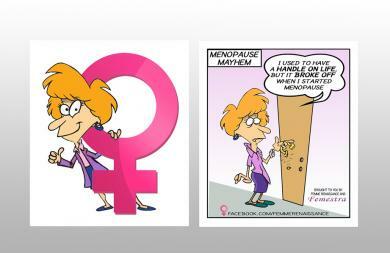 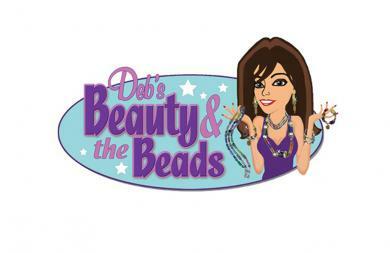 We created a cartoon character to represent the social media marketing for a menopausal relief supplement. 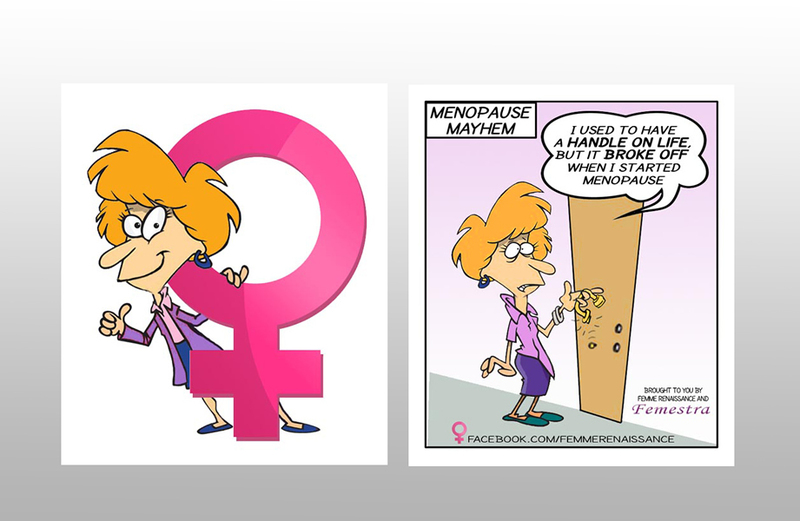 We also did a series of gag panels with her featured. 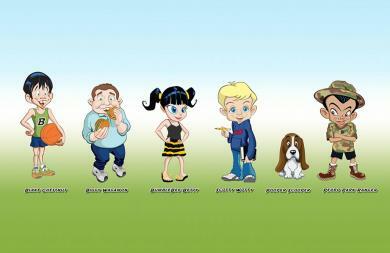 We created a lineup of animated characters for children's school supply manufacturer. 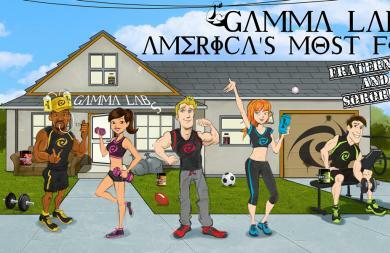 We also created trading cards and a pilot for an animated series using these characters. 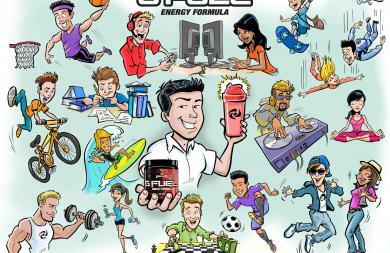 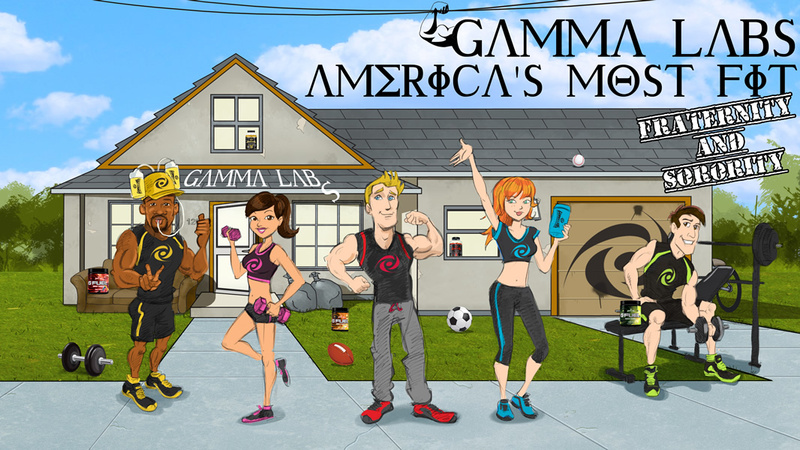 We created cartoon characters to represent a marketing campaign geared toward college kids for health and nutrition supplement company. 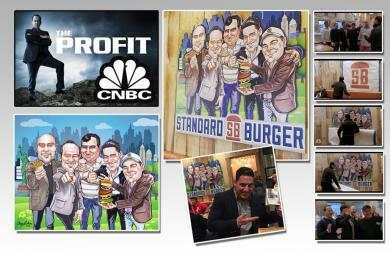 We were involved in a rebranding campaign for a burger chain as part of the CNBC TV series The Profit. 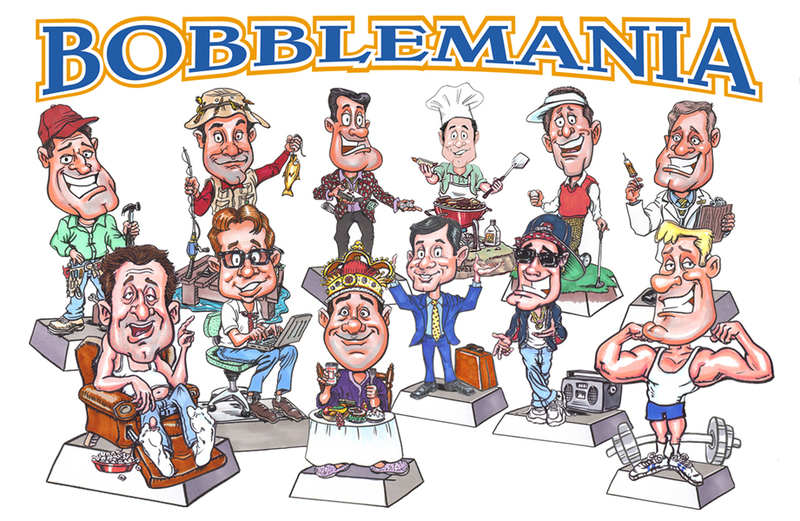 We created a caricature illustration of the 5 owners which was used for their bags, cups and other materials including a 10' mural at their locations.